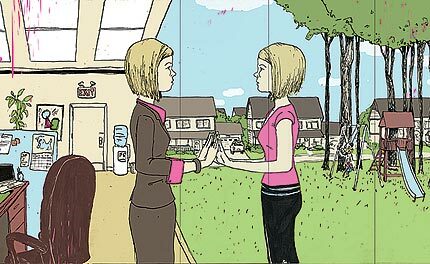 Never Growing Old: Meet Me On Monday!! For those of you who are joining for the first time....Welcome! I post the questions on Sunday evening to give you time to get your post ready. I try to make the questions simple and fun! Its amazing how much we all have in common and yet are very different from each other. Lets get started! Enjoy!! Welcome to the 66th edition of "Meet Me On Monday!" Blogging is a funny thing...we tell our most intimate thoughts for all to read and yet most of the time I find myself sitting and wondering, "who is this person!?" I know them...but yet I don't know them! I want to know who the person is behind all those words so I thought of a great way for all of us to "meet" each other! Every Sunday Never Growing Old will post five get to know you questions that you can copy and paste into your own Monday post and we can all learn a little more about each and every one of us!! Java will add a linky so we can follow who participates and get to know them better!! Be sure to link the POST and not just your whole blog!! 2. If you could witness any event past, present or future, what would it be? 3. 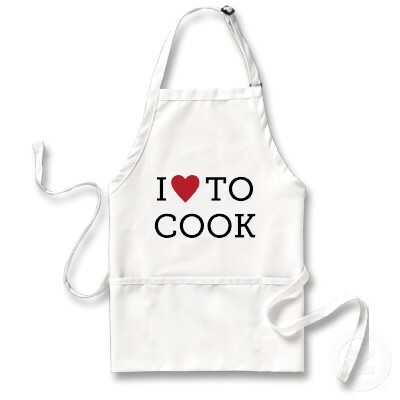 Do you like to cook? 4. 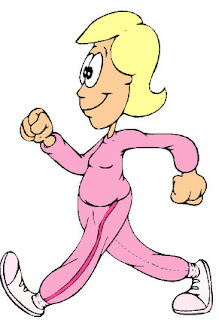 What do you like to do to get exercise? 5. 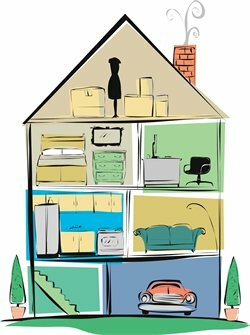 How tidy are you? 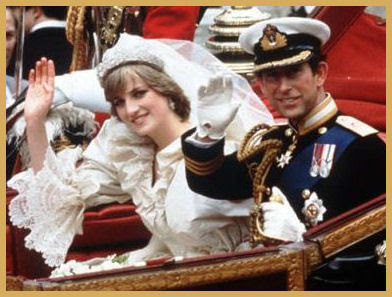 I would have loved to have been able to attend the wedding of Princess Diana and Prince Charles! I love to cook! I especially love to bake. I learned a lot from my Mom but I am a way better cook then she is.....shhhhh!! Walking! Joe and I walk almost everyday! It really doesn't seem like exercise! 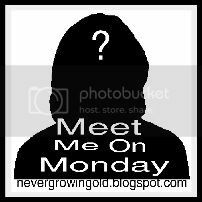 PLEASE either put the Meet Me On Monday button in your post or link your post back to me. I have found several people just posting the questions and answers in their post and no one knows that they actually belong to a meme and linky! Your link MUST include your Meet Me On Monday post or it will be deleted! You cannot link up until your post is complete and posted! I have had SEVERAL people link their whole blog and not just the post and it takes a lot of time to go in and correct these so PLEASE link your Meet Me On Monday post! You know who you are!! I am particpating this week I have added a link back to your page here. I'm linked up! Forgive my post being so long this time. Kinda venting a little. Happy week everyone!! AND Happy Mother's Day a wee bit early. Ah, the sad story of Charles and Diana. The wedding was quite spectacular though, wasn't it? I can't believe it's already almost Wednesday! Anyway, I wish I didn't have to work full-time, would love to go back to part-time but can't afford to. I love to cook, but often don't have time to do more than throw stuff together. That's probably because I also love to walk, and play music. Meet Me On Monday Mother's Day Edition! !